How do we treat our weakest? Countries can be judged by how they treat their weakest citizens. Following recent welfare reforms the question is how the champions of equality, the Nordic countries, including Denmark, do in an international perspective. The analysis finds that the Nordic countries today provides good quality services to help vulnerable citizens get better health, education and work. Economically the minimum income schemes have been reduced in all Nordic countries, excluding Finland. In Denmark the minimum incomes are better for people with attachment to the labour market and the country. For more read this piece (in Danish only, sorry). “Minimum income (MI) schemes play a vital role in alleviating the worst impacts of poverty and social exclusion in many countries. However, in too many countries MI schemes still fall short of ensuring a decent life for the most vulnerable in society. The most common weaknesses include inadequate levels of benefit; failure to cover all those in need; low levels of take-up; a limited impact in reducing poverty. Despite some improvements, in many countries there is still not sufficient emphasis on developing an integrated and tailored approach to support those receiving benefits and to help them integrate into society and, as far as possible, into the labour market.” This is the main conclusion of a new major study by the European Social Policy Network. In the European Social Policy Network (ESPN) we are 35 independent experts who have written the country reportsthat highlight and assess the contribution of minimum income schemes to both preventing and alleviating poverty and social exclusion, and fostering an active inclusion approach to promoting social investment. These country reports and the related synthesis report prepared by the ESPN overall coordinators are now available from the ESPN web-page, see ESPN Thematic Report on minimum income schemes. For the Danish country report see Kvist 2016 Danish minimum income schemes. 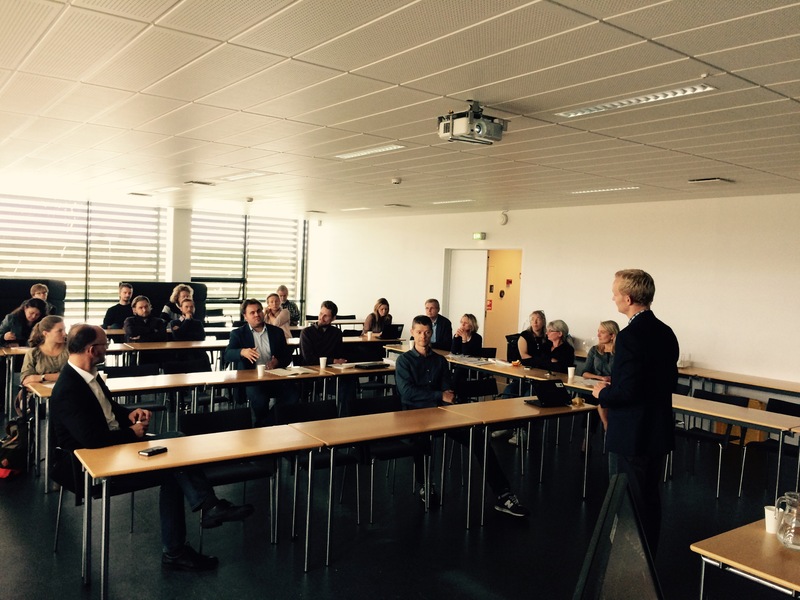 Yesterday the discussion of how to modernize European welfare states took place in Paris. My two cents was on social investment seen in a life course perspective arguing that policies can help develop, strengthen, maintain and rehabilitate human’s functional capacities and thus better meet life’s events and transitions and its social and economic problems. Childcare and active labor market policies are chief social investment policies, but drawing on Danish experiences my examples concerned the unusual suspects of housing, minimum incomes, sickness benefits, disability pensions and long term care. After another five such workshops involving ministries, scholars, and NGO’s the organizers will decide whether and how to take such discussions out of the beautiful Jean Monnel Salle into the broader French polity and society. Bonne chance! For more on the event and initiative see France Strategie. A New Danish Unemployment Insurance Scheme? Today we – the Danish Unemployment Insurance Commission – launched our reform proposal for a new unemployment insurance system in Denmark. At the core we suggest a flexible and dynamic unemployment insurance system that rewards unemployed who takes up even short spells of work and that operate with re-current waiting periods which can be avoided by small amounts of work. The reward is that one day of work equals two days of benefit, either as an extension of ongoing period or as part of a work record for a new benefit period. The re-current two day waiting periods every three months can be avoided by working one week per month. Whether these and other reform elements will be adopted is to be seen over the next few days or weeks as the parliamentary political process has taken over. For more see the Commission homepage of the Ministry of Employment. Are European countries facing an American dilemma? Alberto Alesina and Edward Glaeser (2004) stirred great controversy when they argued that the generous European welfare states might not be able to survive in heterogeneous societies. 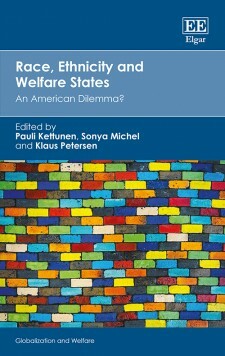 Pointing to the rise of anti-immigrant politicians in Europe, they claimed that “as Europe has become more diverse, Europeans have increasingly been susceptible to exactly the same form of racist, anti-welfare demagoguery that worked so well in the United States.” In a chapter to a new volume on race, ethnicity and the welfare state, Romana Careja, Patrick Emmenegger and I study the relation between immigration and ethnicity on the one hand and policy change on the other hand in Denmark and the United Kingdom. Although Denmark and the UK are countries with different welfare regimes and types of democratic institutional settings, both countries have tightened immigrants’ access to the country and to its social benefits in at least ten different ways. One example of a change of immigration or social policy that disproportionately and adversely affects immigrants may be an accident, i.e. a case of ignorance on behalf of politicians. Two examples of such change may be a tragedy as immigrants tend to rely on social assistance than nationals and thus are more exposed to adverse change. However, ten examples in two different countries cannot be dismissed as either an accident or a tragedy, but must be seen as policy-making that has the purpose of weakening the social rights of immigrants, the extent of redistribution to non-native-born persons or both.Although Denmark and the UK are countries with different welfare regimes and types of democratic institutional settings, both countries have tightened immigrants’ access to the country and to its social benefits in at least ten different ways. One example of a change of immigration or social policy that disproportionately and adversely affects immigrants may be an accident, i.e. a case of ignorance on behalf of politicians. Two examples of such change may be a tragedy as immigrants tend to rely on social assistance than nationals and thus are more exposed to adverse change. However, ten examples in two different countries cannot be dismissed as either an accident or a tragedy, but must be seen as policy-making that has the purpose of weakening the social rights of immigrants, the extent of redistribution to non-native-born persons or both. This shift in policy underlines the new ethnic divide in the politics of welfare reform. For more on the book please consult the publisher Edvard Elgard. 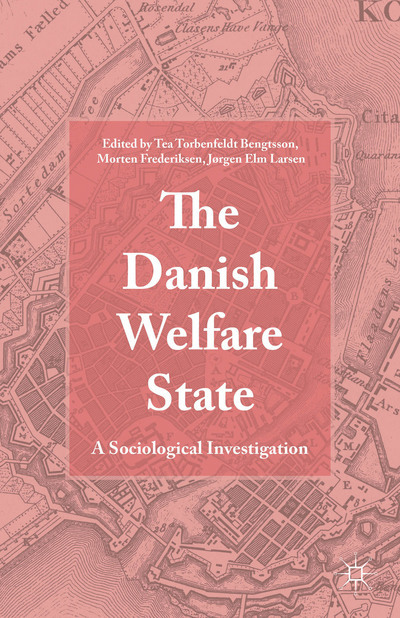 For more information in the volume “The Danish Welfare State” edited by Tea Bengtsson, Morten Frederiksen and Jørgen Elm Larsen see Palgrave. I contributed with a chapter “Social Investment as Risk Management” comparing the Danish approach to risk management with that of other European countries.